Maternity photos mean that when your child gets to the age when they become curious about everything,you’ll be able to show them the time when you were both as close to each other as it’s possible to be. The best time to show off your gorgeous baby bump is in your 32nd – 36th week, before you start feeling uncomfortable. It is a special time for the family, so please feel free to invite your partner and any children you may already have too! Becoming a parent is a magical time in anybody’s life, but babies grow up fast. Photographing them is a great way to capture them at the most precious and beautiful stages in their life. Having newborn to be photographed within the first 14 days is ideal. But newborn sessions are also available for babies up to 1 month old. As they can still be moved easily while they are asleep. 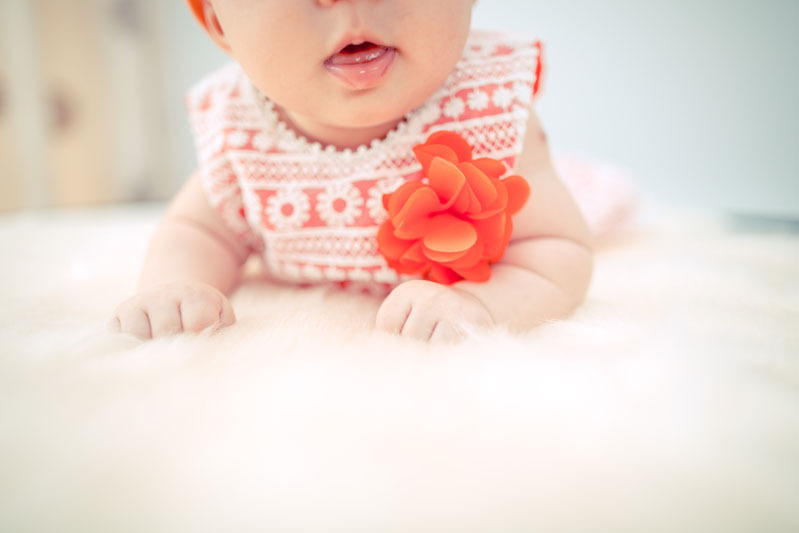 A baby photography expert in London takes care of all these things in detail. Want to book a photo shoot, or just get more information? Fill in the form below or email info@terryliphotography.co.uk. My schedule is a bit hard to predict, but if you would rather chat, please get in touch on +44(0)7774524804. You are most likely to catch me between Monday – Thursday between 11:00am – 6pm. And if I am out on a shoot, I’ll get back to you within 24 hours (Mon-Fri). I agree to subscribe to the newsletter by Terry Li Photography.